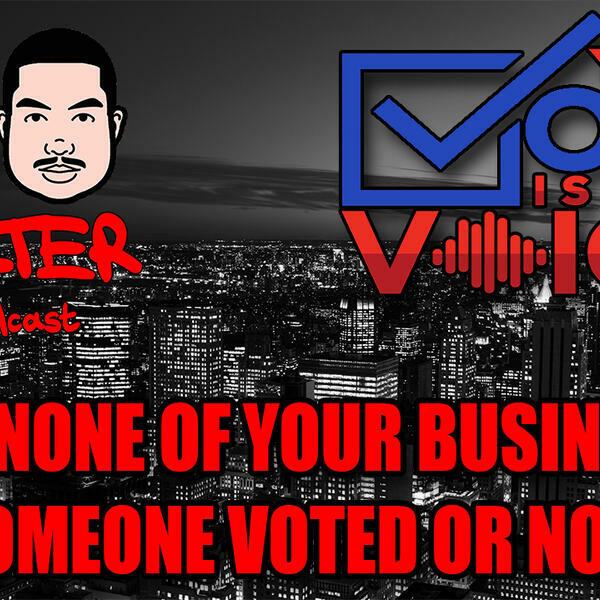 Audioboom / It's NONE Of Your Business If Someone Voted Or NOT! Everyone is making a big stink if someone voted or not. It's none of your business if someone chooses to vote to chooses not to vote.